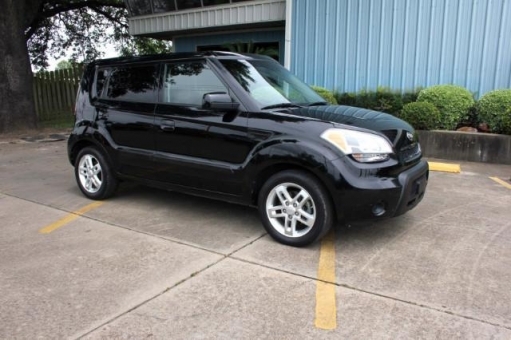 Very well maintained and rather sporty for a compact utility vehicle. Probably the perfect vehicle for your son or daughter. Dependable economical with a high safety rating for it's class. What more could you as for in a vehicle. Ask for more by mail.